Add a Touch of Professionalism with Professionally Created Easy-to-edit and 100 % Customizable Templates in Word and more. Document multiple buying and selling transactions for your shares through a Well-Outlined document you can only get from our collection of Buying and Selling of Shares Document templates! It is essential for you to record and take into account the transactions you’ve undergone with the shares you own. Thus, you need to have a Readily Available instrument to record the transfers and transactions involving the buying and selling of shares. 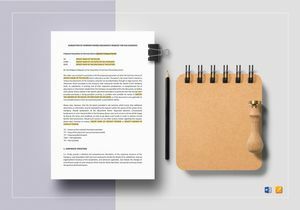 Here at Best Templates, we have a Wide Array of buying and selling of shares document templates that have the Premium, Professional Quality every business industry approves of! Take a look at our Huge Template Library for the buying and selling of shares your company and your shareholders need! Best Templates is known for providing Professionally-Drafted, Well-Researched, Industry-Compliant documents created by our expert team for the Specific Needs of your business industry! 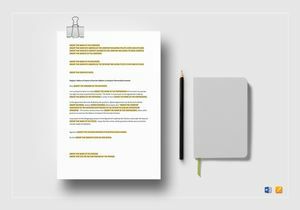 All of our business document templates, such as buying and selling of shares document templates, have Professional and Industry-Grade attributes which you can Download, Edit & Print in the comforts of your home or office. These buying and selling of shares document templates involve issuance of your company’s shares as proof of the transaction and the transfer of shares between you and your potential shareholder! Thus, it’s very important to properly document the issuance of shares on High-Quality templates you can Quickly Access in our Premium Template Library. Our business document templates are not only made of great Quality, these are also Modified to cater to the business and shares transaction information you incorporate. 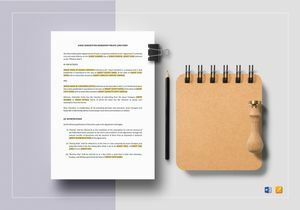 Quickly Add, Edit, Replace or Modify any content on our buying and selling of shares document templates through a Fully Customizable content that’s suitable to your needs! 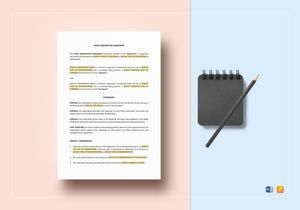 Over 1600+ unique Business and Legal templates including buying and selling of shares documents are revisited regularly following the constant changes of Business and Corporate Compliance Laws. 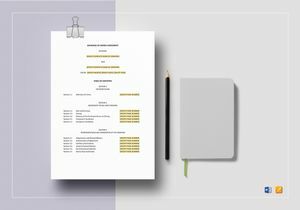 When you use our buying and selling of shares document templates, you are certain that you get to Create and Customize Legally-Compliant business document templates right on your office work computer! Download any of our buying and selling of shares document templates through any available file format, anywhere, any device, anytime at affordable prices you won’t regret shelling out! Our buying and selling of shares document templates can be availed in reasonable prices with Professional Design and Layout Quality for every business purpose. Aside from that, these Affordable templates are Available and Downloadable in all possible file formats applicable to software applications you are familiar working with on your office computer! Add, Edit, and Change as you please in your favorite software application like iPages and Word file formats. Each of our buying and selling of shares document templates bears a customized text and content style suitable to the buying and the selling of shares by your company! Readily Access Best Templates Anywhere, Everywhere, and Anytime! 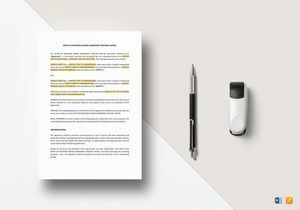 We not only offer Attractive Layouts and Designs but also Industry-Compliant, Easily Editable Legal and Business documents like the buying and selling of shares documents your company needs! 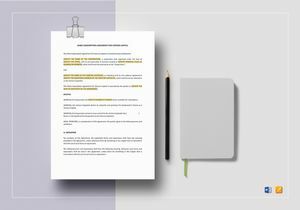 Do more business and close more deals with potential shareholders through issuing or selling of company shares you can document using our Professional Quality buying and selling of shares document templates!